Acne breakouts certainly have a knack for appearing in the wrong places at the wrong time. They often seem to appear during the most inconvenient times like before an important event, meeting or date. Most of us have been through an uncomfortable situation like this in our lives at least once, often as a teenager. Many adults are still susceptible to acne breakouts. Educating yourself on the real facts about breakouts and debunking acne myths can help you understand proper skin care. Acne is caused by a mixture of overproduction of oil, secretion of hormones, shedding of dead skin and bacteria build up. It is also one of the most common skin problems that people have. Adults, with their busy lifestyle, hormones and daily exposure to pollution can be affected by breakouts as much as teenagers. Not every acne is the same – there’s more than just whiteheads and blackheads. 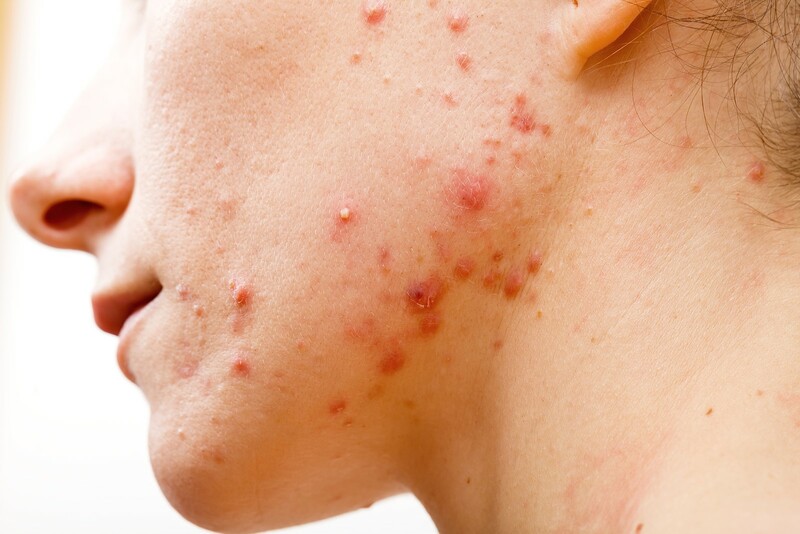 In addition, your face is not the only place where acnes can reside. It can occur on your neck, back and other areas of your body. For facial acne, it’s important to know that washing your face too often can do more harm than good. You may be merely stripping away your face of its natural oils and cause even more breakouts. Using a mild cleanser and washing your face no more than two times a day is ideal. There are other acne “myths” that range from applying toothpaste on it to tanning that have no scientific evidence of improving skin condition. The best tip is to know the facts and to get help from professionals who know how to treat acne properly. You can consult an acne and skin care clinic in Folsom, CA to get professional advice on a proper skin regimen. Some of the services that your local clinic may suggest include facials, acne peeling, and hydro-dermabrasion. They can also help you choose the proper cleaning supplies for your particular skin type. Their services can help to alleviate your suffering. To schedule a skin care consultation in Folsom with the professionals at The Healing Station call us at 916-294-9980 or visit our website at www.TheHealingStation.net where you can conveniently book an appointment with the “Schedule Online” link at the top of our website.